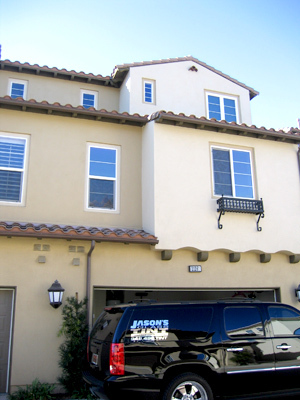 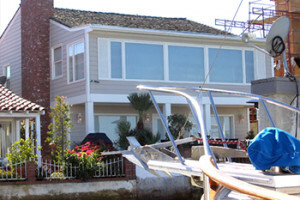 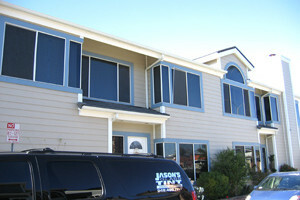 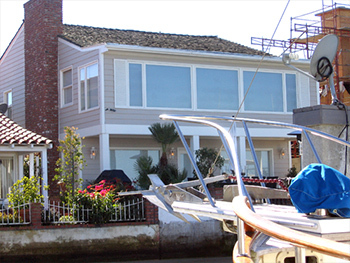 Did you know that you can lower your cost of ownership by tinting your home’s windows? 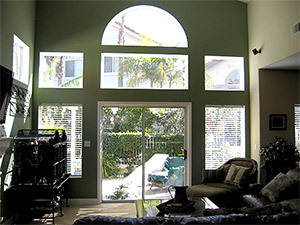 Not only will you lower your cooling costs but you can gain fade reduction and privacy at the same time. 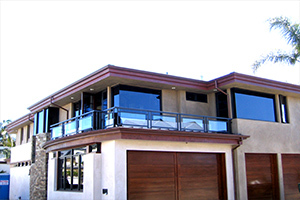 Window Film can also keep warm air in in the winter thereby reducing heating costs.